The Pinhook at 117 W Main St. 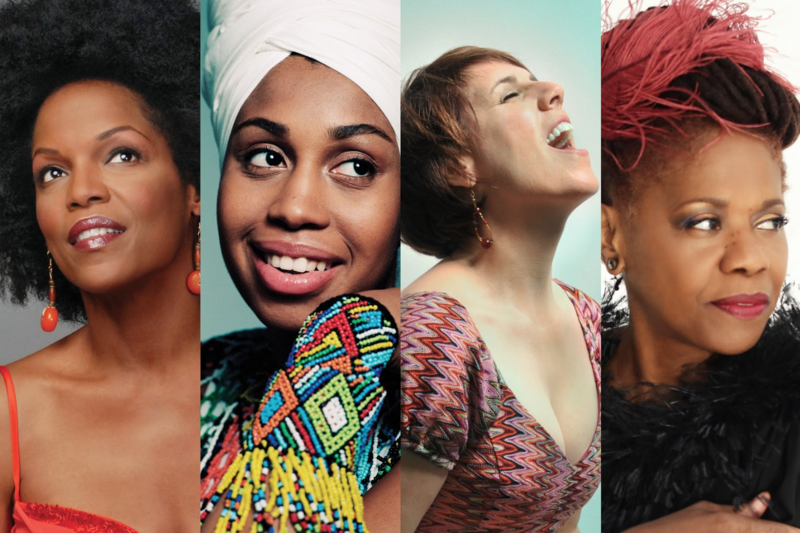 Professor and Emmy-nominated producer Natalie Bullock Brown moderates this special roundtable discussion featuring four of the artists from Duke Performances' 'In the Jazz Tradition' series: Jazzmeia Horn, Catherine Russell, Nnenna Freelon, and Kate McGarry. The conversation will address, among other topics, how these singers have drawn inspiration from flashpoints in race relations and the struggle for gender equality, commanding a renewed sense of urgency with their music and reaffirming the popular appeal of jazz itself. 'In the Jazz Tradition', a weeklong series at Durham Fruit and Produce Co and The Carolina Theatre of Durham in downtown Durham, runs from December 3 thru December 10. Tickets and info: https://bit.ly/2MTOSpW. Arts & Context is co-sponsored by the Forum for Scholars & Publics at Duke University, The Pinhook, and Pie Pushers.